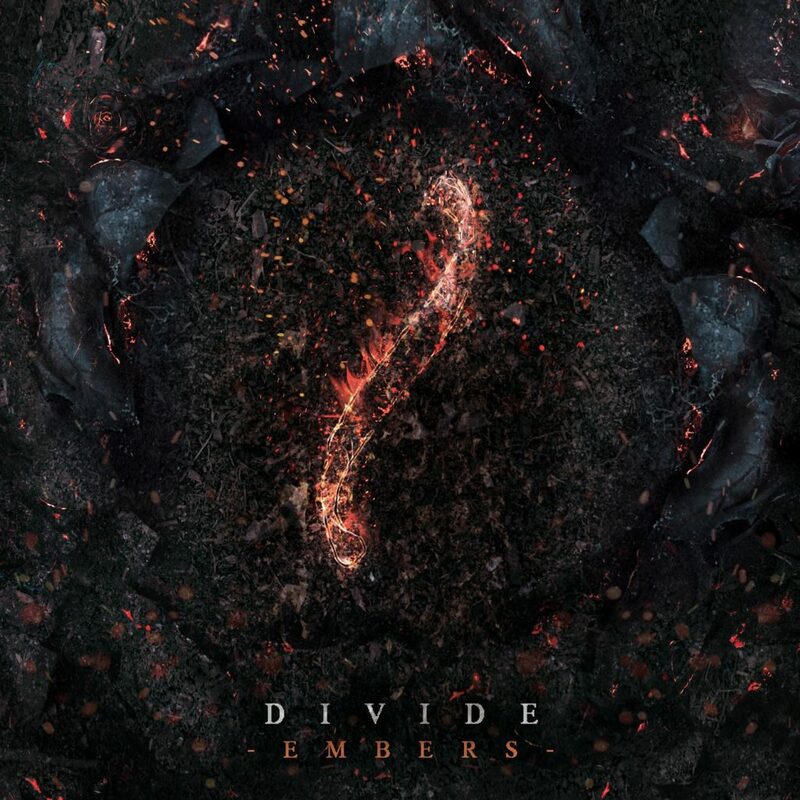 I’ve been lucky enough to live with Embers, the new EP from Divide (recently dropping the “S” from their name) for some time now. It is superb. Kicking things off with ‘Before I Go’ the first thing you’ll notice is that it’s a little heavier than previous outings, then you’ll spot the singing is absolutely on point, there’s a hunger in the music, and then there’s those drums. With Scott Johnston moving from bass to drums after the departure of original drummer Dave Maxwell, he brings undoubted talent to proceedings and drives the song and the band forward whilst taking no prisoners in the process. ‘Last Words’ and recent single ‘Catalyst’ follow, cranking things up a notch with each track, before (my favourite track) ‘Sink This City’ slows things down again and delivers an absolute earworm of a chorus. This song needs to be a single. It just does! ‘Embers’ itself has a quirky little piano intro before all cylinders are opened fully and we are taken on one last spin before being left to get our breath back. With every iteration of lineup of this band over the years, the talent that each new member has brought has been built into the fabric of what has been before, slowly evolving the band, honing their craft as well as (cruicially) their sound into what we have now. What we have now is a band who are clearly self-assured, able to hold their own, and have produced (after what has been let’s be honest quite a bit of turmoil) this incredible magic trick of pulling a gold-carat rabbit out of the hat! Embers is a joy to listen to; give it a chance, you’ll love it! Editor of Musicscramble. Obsessed with music from a young age leading to over 1100 gigs under his belt with little sign of slowing down. A serious record collecting habit and a love of concert photography.